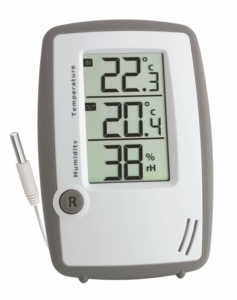 Mobile climate monitoring cannot get any better than this! 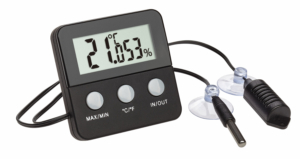 This small, handy meter from TFA is guaranteed to fit in any bag. 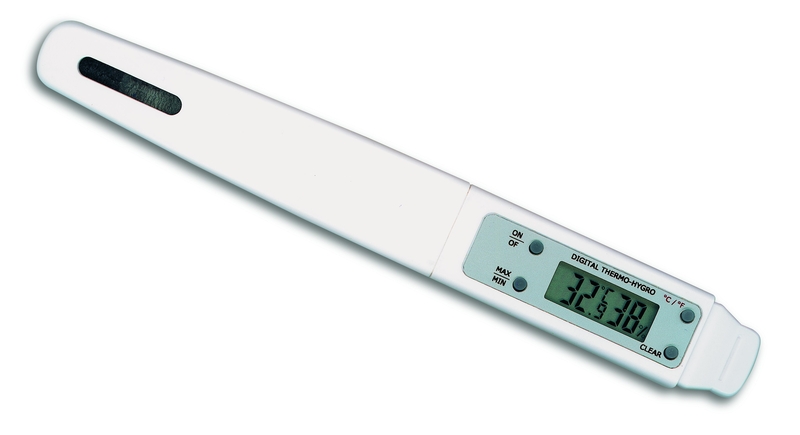 A useful device that you can take anywhere and use for quick temperature and humidity measurements. 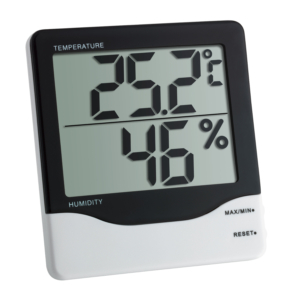 In addition, maximum and minimum values can be displayed. 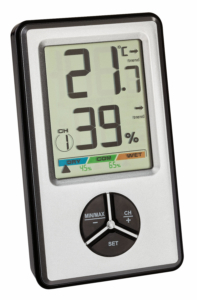 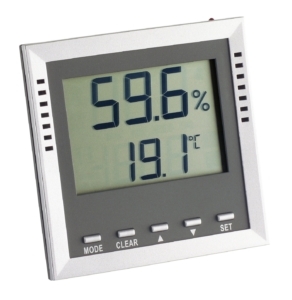 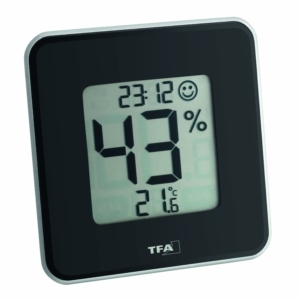 Whether for a healthy indoor climate, ideal conditions in the greenhouse or the ideal climate in storage rooms – the device is suitable for measurements in different areas.